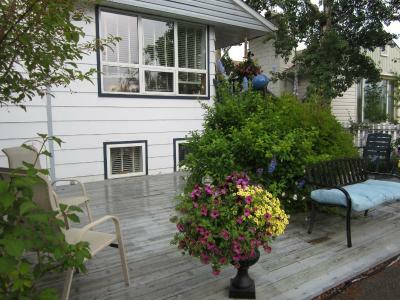 Lock in a great price for Casey's Bed & Breakfast – rated 8.7 by recent guests! 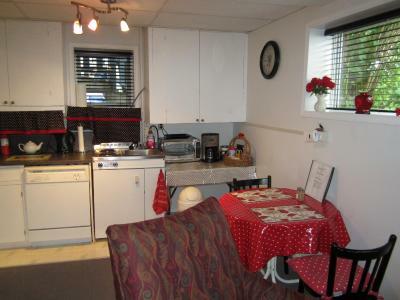 I needed a place to stay with my cats during a move from Whitehorse to Calgary. And Casey's was perfect! Lovely facilities, homey feel and great location, plus delicious food items stocked in the fridge, made me and my felines feel right at home! Just checked in tonight and I love it here. 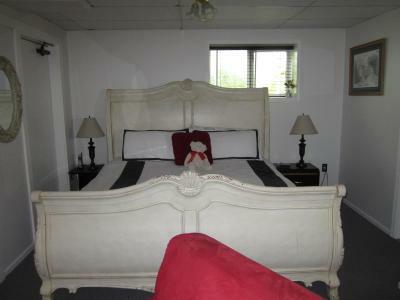 Carol is the sweetest person that I have met and the accommodations here exceeded my original expectations. The fridge is stocked with breakfast items with tea and coffee and this worked out just perfectly for me and my dog. This is exactly what I envision a bed and breakfast to be like and I am so happy I stayed here. 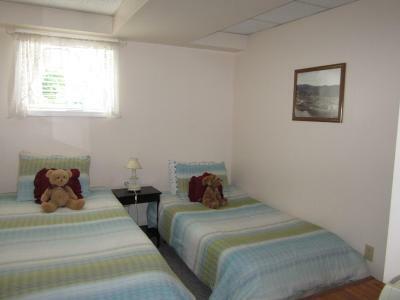 If I ever do get a chance to visit Whitehorse again I would surely chose Casey's apart from any other hotel or motel. 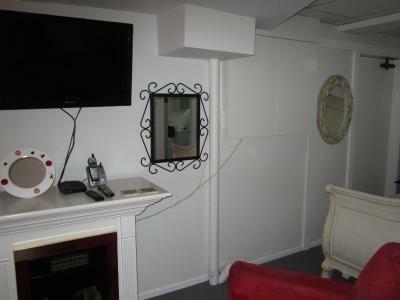 This is a cozy basement suite with 2 bedrooms and shared bathroom. 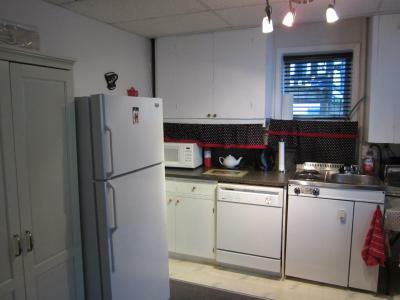 It has a roomy sitting area and a fridge with breakfast makings. 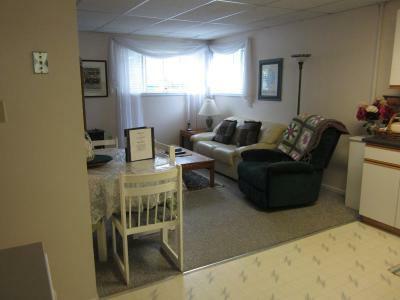 The location is excellent and within easy walking of the downtown area. Carol, the host was friendly and most accommodating. Very friendly and accommodating! 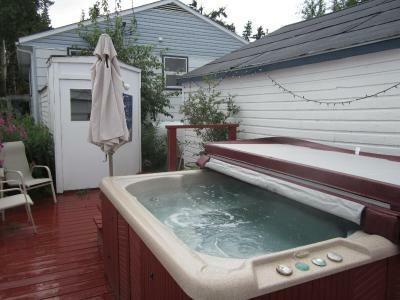 Loved the hot tub! I would go back! So many thoughtful touches! 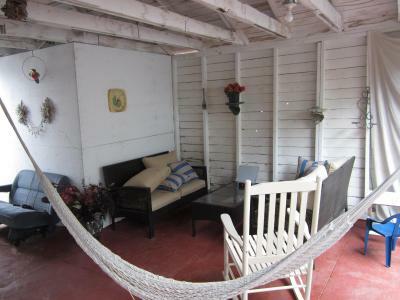 Spacious and comfy. We wanted to stay longer. Very friendly and helpful hostess. Very friendly cleaning lady. 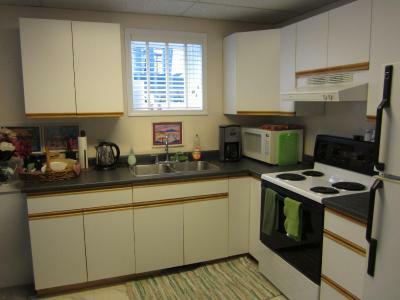 Spacious suite, nice to have the liberty to prepare one's own breakfast. And a lot of options for the breakfast too. Free fruit, cookies, tea and coffee whole day long. It was like being in a private home. Carol was giving med excellent service. 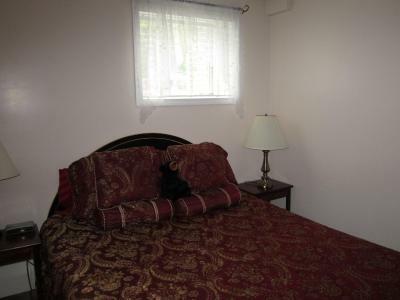 Very spacious, huge comfortable bed, and within walking distance of amenities. 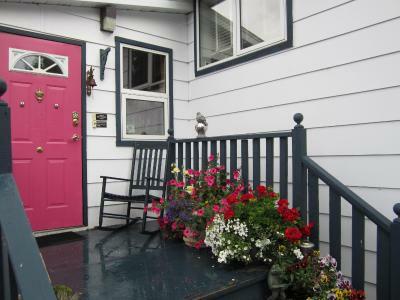 Casey’s Bed & Breakfast provides charming accommodations in Whitehorse. 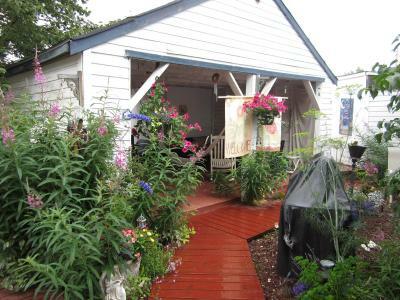 This cozy bed and breakfast is only a 6-minute walk from The Main St. boutique shops. 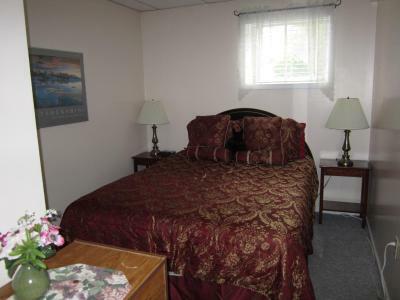 Rooms are well-appointed and comfortable. 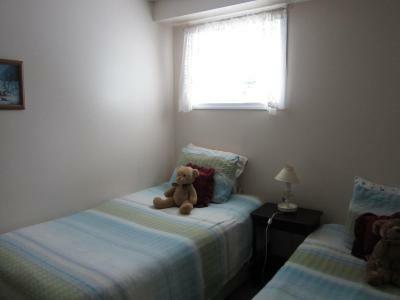 Each room comes with a private patio and a fully furnished kitchen equipped with a microwave and large refrigerator. 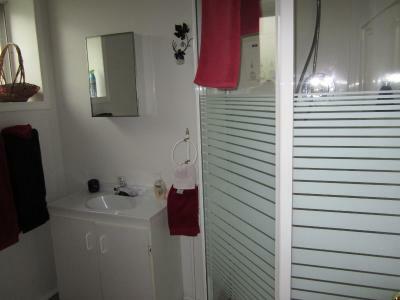 Bathrooms are either en suite or shared. 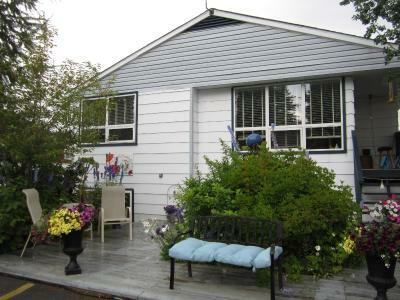 Casey’s Bed & Breakfast welcomes guests with an outdoor hot tub, a peaceful garden and barbecue facilities. 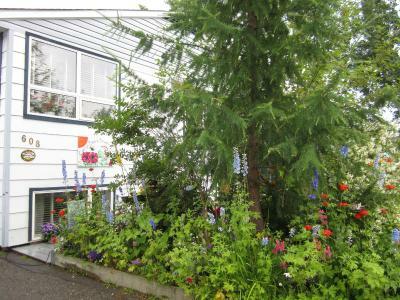 Staff can arrange for skiing, golfing and cycling activities. Free parking facilities are available. 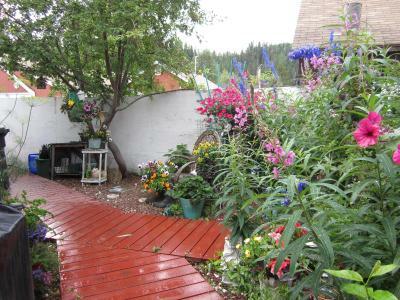 The property is only a 4-minute walk from Schwatka Lake and just 0.6 mi from Erik Nielsen Whitehorse International Airport. Breakfast is freshly prepared daily and served in the room. 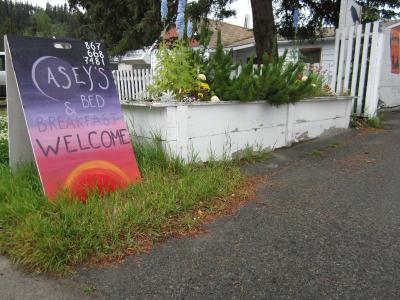 When would you like to stay at Casey's Bed & Breakfast? 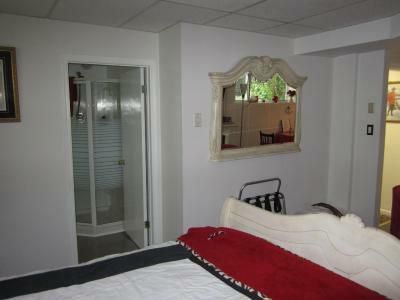 This spacious studio features a kitchen, carpeted flooring, a private patio and a private bathroom with heated showers. 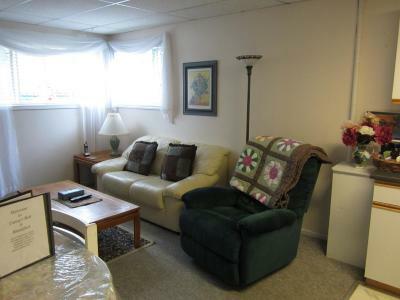 Studio offers a sofa seating area. 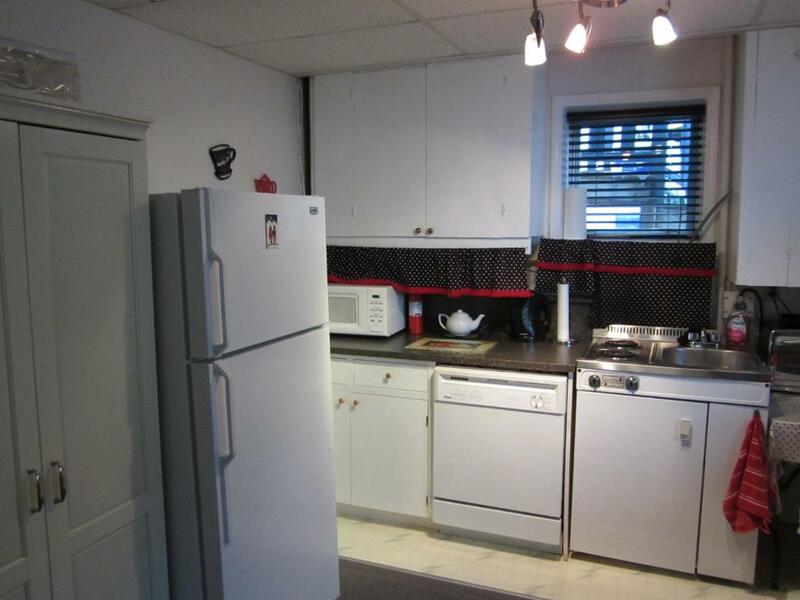 This room features a kitchen, carpeted flooring and a private patio. 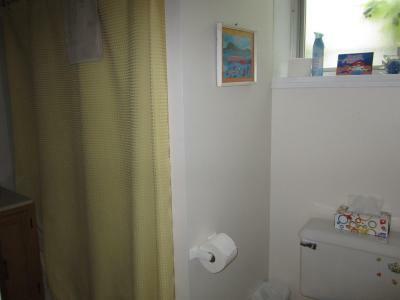 Guests have access to the shared bathroom facility. 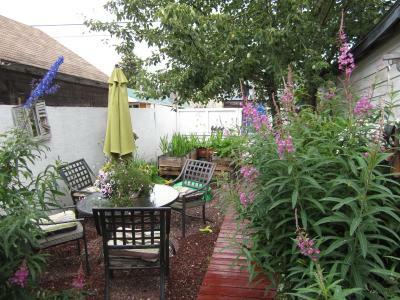 We are right downtown, just a block or so from Main Street, yet in a quiet area of the city. 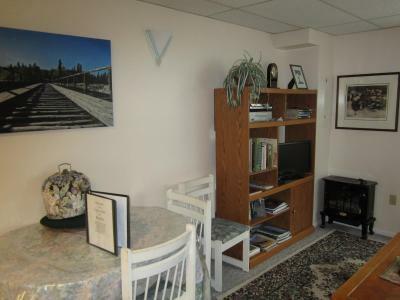 You can walk easily to restaurants, entertainment and attractions. The mighty Yukon River is just steps away and a lovely millennium trail follows it's contours. Whether it is shopping, or nature, you can indulge in both. 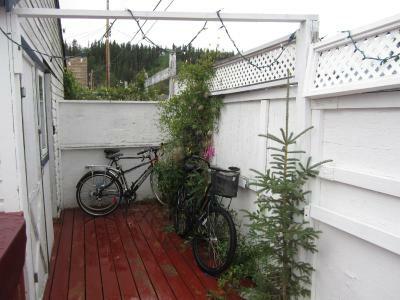 Whitehorse is a wonderful wilderness city. 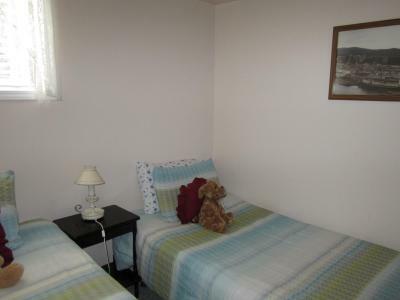 Casey's offers comforts of home, like home made cookies, great beds, laundry facilities and areas to kick back and relax both indoors and out. House Rules Casey's Bed & Breakfast takes special requests – add in the next step! Casey&#39;s Bed &amp; Breakfast accepts these cards and reserves the right to temporarily hold an amount prior to arrival. Casey's Bed & Breakfast accepts these cards and reserves the right to temporarily hold an amount prior to arrival. A bit a misunderstanding with the check in, but solved immediately. Rooms quite noisy, could hear simple dialogue coming from other room. 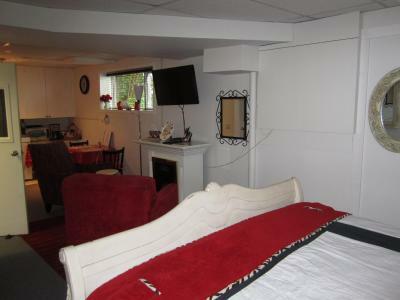 The room was very dark, older basement suite so was a bit musty. We couldn't open the windows without taking the screens off. We didn't meet the host at all. Good Location, nice breakfast supplies. Didn't realize it was a make your own breakfast. Several choices available, but we are not the breakfast making type when we need to get on the road. We had the suite to ourselves which was great. 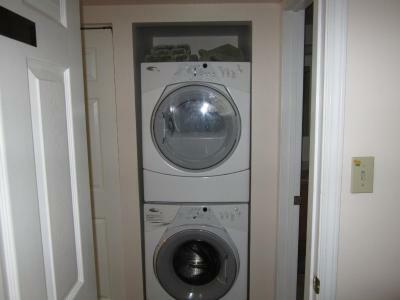 It might have been more difficult sharing the space and bathroom. 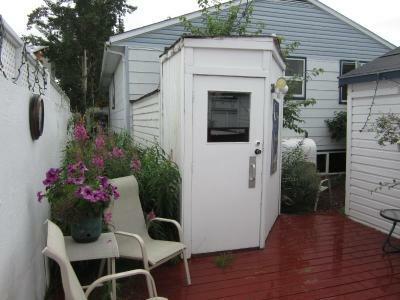 Smells, non-functioning microwave, charge for laundry, crowded bedroom, cook-your-own breakfast, no fans in kitchen or bathroom. 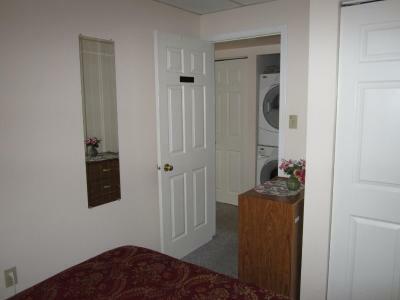 Should have splurged the extra few bucks for a pretty nice hotel down the road with our own bathroom. Felt like a cash grab. I couldn't get the wifi to work, but maybe I did something wrong. Dogs were too yappy at times. Would have preferred real bacon instead of the thin, pre-cooked stuff. Free cookies! Close to downtown. In a basement, with fairly vintaged furniture and fittings. The king size bed was very comfy. Enjoyed the hot tub.